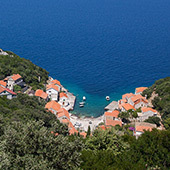 The Croatian Parliament declared the Lastovo Archipelago a nature park on 29 September 2006 and adopted the Act on the Declaration of the Lastovo Archipelago a Nature Park on 3 October 2006. 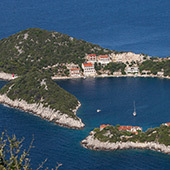 The Croatian Government adopted the Regulation on the Foundation of the Lastovo Archipelago Nature Park Public Institution on 23 November 2006. 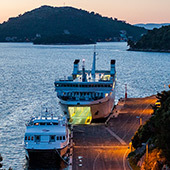 The Institution was registered at the Commercial Court in Dubrovnik on 24 January 2007. The head office of the Institution is at Trg Sv. 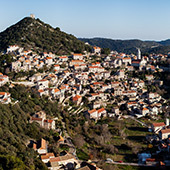 Petra 7 (7 St. Peter’s Square), in Ubli, on the island of Lastovo. 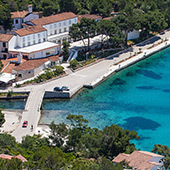 There is also an info point in the ferry port of Ubli, which operates only in summer.